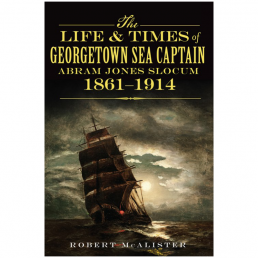 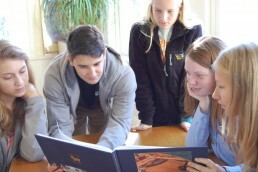 View cart “Life and Times of Georgetown Sea Captain Abram Jones Slocum” has been added to your cart. 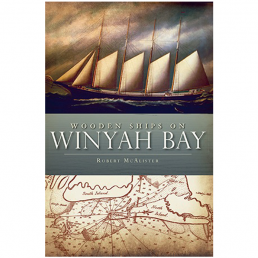 The epic history of Winyah Bay’s wooden boats stretches back to 1526, when Spanish explorers sailed through the inlet and were greeted by Native Americans in dugout canoes. 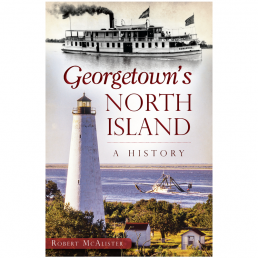 The English settled Georgetown and the Bay’s shores in 1736 to begin a legacy of rice and indigo plantations, and Revolutionary War hero Lafayette first landed on American soil at Winyah Bay in 1777. 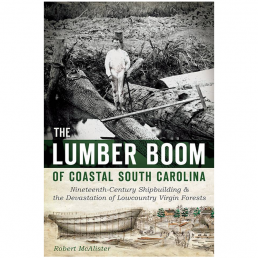 From the end of the Civil War until the beginning of World War II, hundreds of wooden schooners loaded lumber in the Port of Georgetown and braved storms off Cape Hatteras to deliver cargo to northern cities, as fishermen fished the rivers and the Bay in wooden dories, bateaus, and skiffs. Local author and wooden boat enthusiast Robert McAlister reveals the history of this bygone era, when majestic wooden ships deftly traversed the glimmering waters of Winyah Bay.